Please login to theowner portal. If you cannot find what you’re looking for in the portal, call us at 208.734.4001. Please login to thetenant portal. If you cannot find what you’re looking for in the portal, call us at 208.734.4001. The move-in and move-out procedures are a bit tricky for property owners and renters as well. For renters, the biggest hurdle is probably moving their personal belongings and move to their brand-new place. For landlords, however, the move-in and the move-out process involves a long list of interior and exterior elements that must be checked, as well as maintenance and repair tasks that must be completed, all in a short amount of time. 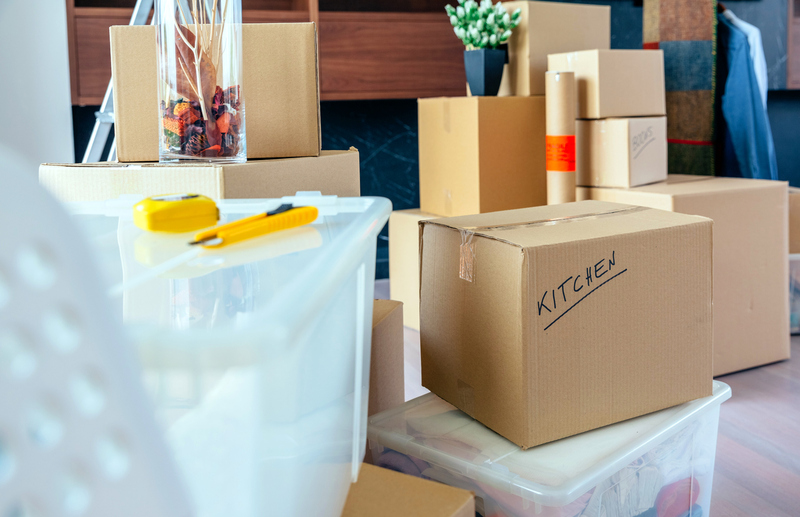 Other than taking a quick peep, completing a move-in and a move-out checklist can be a notably complex process – if it’s accomplished perfectly. When evaluating a Hansen rental home when the move-out process is finished, it’s essential to perform a detailed evaluation of each interior and exterior element, as well as document any issues with the condition. Meaning, each factor of the individual rooms of the home must be inspected and a detailed checklist finalized. Walls, doors, trim and baseboards, windows, screens, carpet/flooring, and so on must be gone over carefully and information on needed maintenance and repairs collected. Other interior elements that need to be checked and documented include window coverings, light fixtures, vents, and fans. Indeed, it’s important not to forget to check fireplaces, smoke detectors, appliances, cabinets, countertops, faucets, showers, plumbing, closets, and so on. Each room must be scrutinized thoroughly, the full list of interior items have to be scanned, and details collected with the intention of knowing if there are repairs that are required. As you work your way through the move-in/move-out process, it’s also significant to put into mind a rental home’s exterior elements. The roof, gutters, siding, and garage door should all be checked, and their condition recorded. Sprinkler systems, landscaping, fences and gates, swimming pools, decks, patios, and all other exterior features have to be meticulously inspected in order to gather a general idea of where to direct your focus for the following renter. It’s universally understood that whenever there is a move-in/move-out process, you always have to take your time. Although it can be tempting to rush everything to get a new lease signed on your Hansen rental home, just recognize that doing so may end up doing real harm in the long run. By reviewing each interior and exterior feature carefully, you can significantly reduce the chances of missing critical maintenance and repair items and make your new tenant’s early experience in the home a pleasant one. If spending the time and energy on moving tenants in and out feels like a strain, consider what Real Property Management Magic Valley has to offer. Our team of professionals will handle the entire process for you, collecting detailed information about every element of your properties and coordinate any necessary maintenance and repairs. You’ll have a new tenant and a well-maintained property in no time. Please contact us online or by phone at 208-734-4001 for more information. Please login to the owner portal. If you cannot find what you’re looking for in the portal, call us at 208.734.4001. Please login to the tenant portal. If you cannot find what you’re looking for in the portal, call us at 208.734.4001.